Remove your PSU from the case. 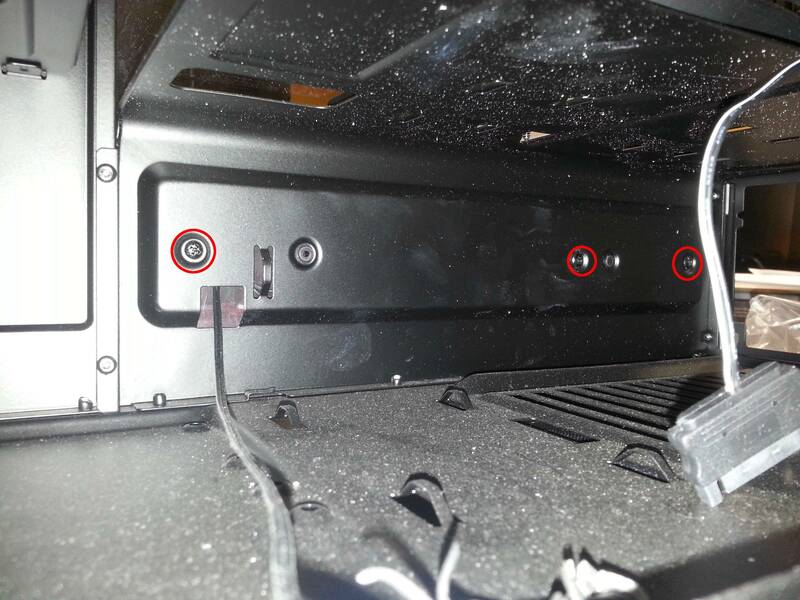 Here are the 3 screws you need to remove to access the leds on the front panel. http://imgur.com/4jraODy Remove the NZXT logo panel from the front of the case and insert the new one the same way and re screw it back to the case. Where can I buy H440 Razer Edition?